Remember the Mosque? 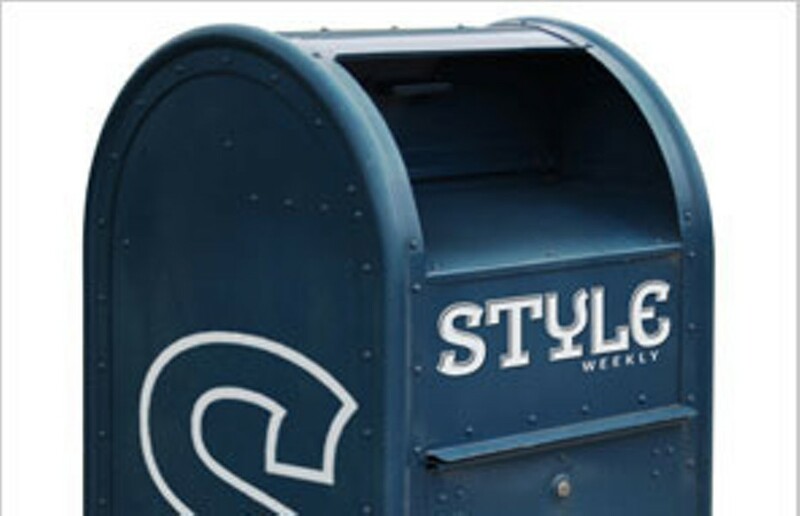 | Letters | Style Weekly - Richmond, VA local news, arts, and events. I'm hearing a lot of chatter over the name change of the venue that some call the Landmark Theater. Where, I wonder, is the ongoing public outrage over the original name change? It's called the Mosque. Look at the minarets, for Pete's sake! Richmond scares me. Am I correct in assuming that the name change was a knee-jerk response to 9/11? If that's true, that's ridiculous. Boo! What's next? Book burning?